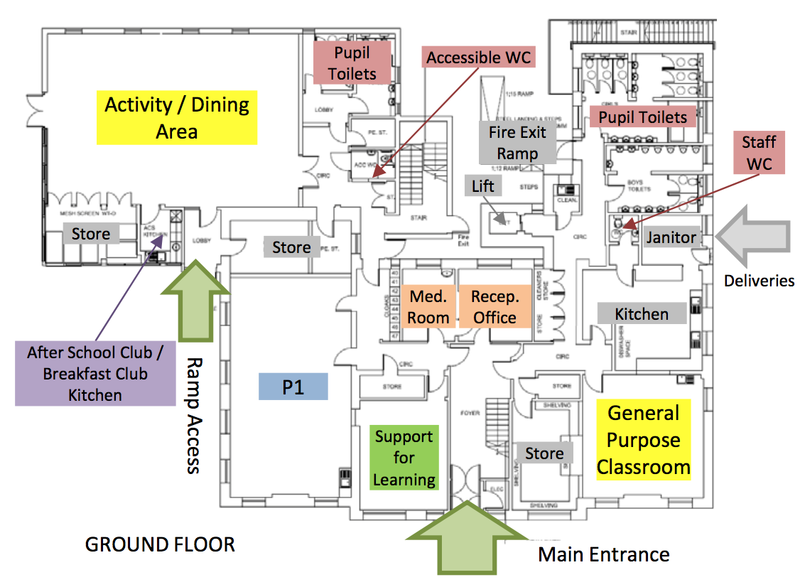 The school have issued an update on progress with the new Deanbank Annexe. You can download the report here. ← Summer Fair: 30 May 2015. Volunteer sign up is now live!